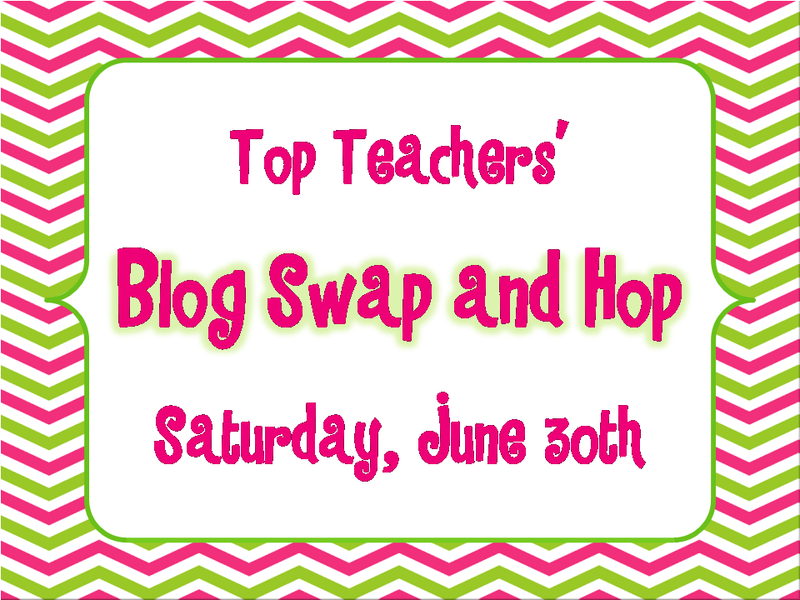 Next Saturday, some friends and I are participating in a Blog Swap & Hop. 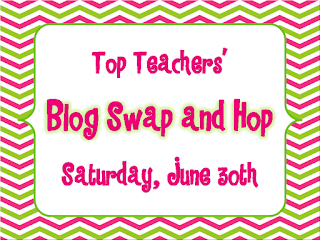 Well this seems a very good idea indeed. Tell me how was the experience of that. Myself also a teacher in a institute. There we use white board instead of chalkboards. Students are loving it! !